Users of Snapchat who send and receive multiple snaps with friends will notice some interesting emoji icons appear next to their friend’s names in a chat box. 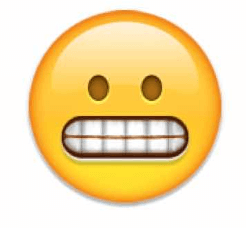 Some of the emojis are very popular, some are not. If you have spotted them with your friend’s name while using the app, you might be a little curious to know exactly what these interesting Snapchat emoji meanings can tell you about your friendship. First of all, what exactly is a Snapchat friend emoji? 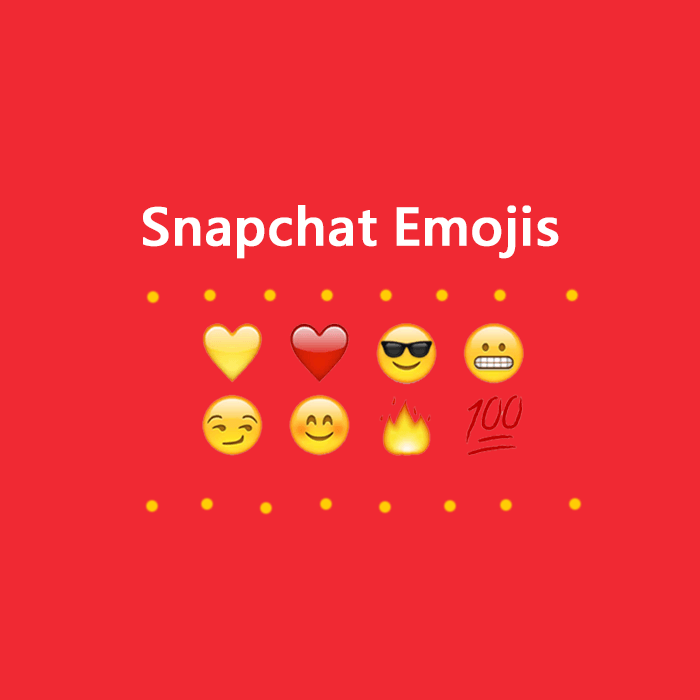 The Snapchat app emojis track the activity and behaviors among Snapchat users. It tracks your messaging habit with your friends, both to individuals and groups, and then give an emoji to them, which represents the relation or current status of your interaction with them. 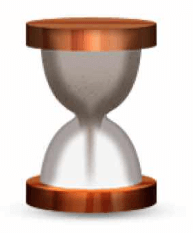 The emoji will change over time, as you continue to send and receive messages. And if you stop messaging with your friends for a while, the emoji may disappear completely. These Emojis are totally random, each emoji you see beside a friend’s name means something about your friendship on Snapchat, not your friends in real life, of course. But they are totally based on how often you interact with each friend on Snapchat. They provide greater detail, you need to know how these behaviors are represented in the Snapchat app. Let’s drive into understanding your Snapchat contacts list. And Remember, these emojis are only visible to you and only you can see your “friend emojis”. 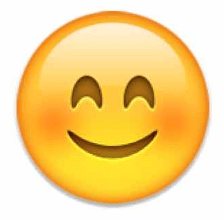 What it means: An emojis with smiling face and rosy cheeks, beside a friend’s name means, this user is one of your best friends on Snapchat, you frequently send this person a lot of snaps. 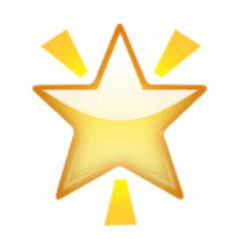 Not your #1 best friend, but they are up there. 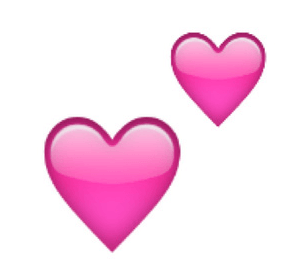 What it means: When you see two pink hearts beside the friend’s name means something about your friendship. It means you have been #1 best friend with each other for two months in a row or for a last two months. It also means that you have been that friend’s as well. 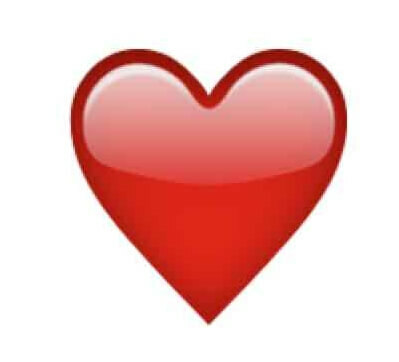 What it means: Red heart means “BFF”, shows that you both have been best friends of each for a period of two weeks. 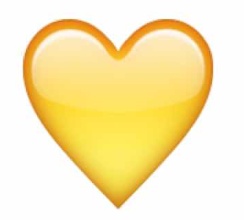 What it means: you will see the yellow heart beside you friend’s name, it indicates that you frequently snap with this friend and you both are the best friend of each other. You send the most snap to this person, and also send the most snaps to you. 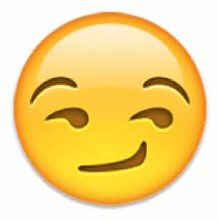 What It means: when you see an emoji with a smirk on its face. It means that you are one of their best friends, but they are not your best friends. You don’t send them much snap, as they send it to you. What it means: Grimacing face beside a friends’ name means that your number one best friend is their best friend as well. You send the most snap to the same person that they do. Sounds Awkward huh? 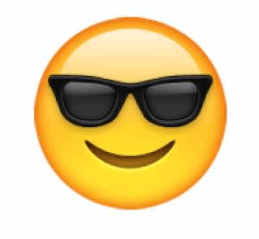 What it means: if you see a sunglasses face wearing smiley face beside you friend’s name, its means that one of your best friends is one of their best friends too. 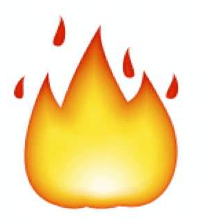 What it means: you may see a fiery flame emoji appear beside someone’s name mean that you both are always active on Snapchat. And you are on a “Snapstreak”. You have been snapping back to each other over the past several days. What it means: it will identify all the friends that they are included in the group chat in which you are also added. Basically, it will identify the group members. 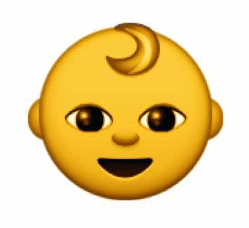 What it means: A baby emoji appear next to those users who are just new to you and just added with you. And you just become friends. What it means. 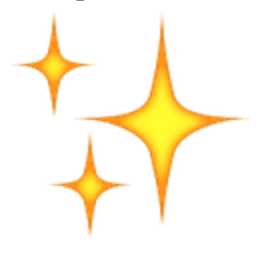 The Golden star indicates something interesting which means that they must have something interesting to show. And it has replaced this person’s snap in the past 24 hours. What it means: Today is the user’s Birthday. Birthday cake only display if the friend has the Birthday. And he has set the date of birth on Snapchat. What it means: it shows that you snap is about to end. So you have to send a new snap or a new chat to that friend to keep it alive. What it means: if it appears. 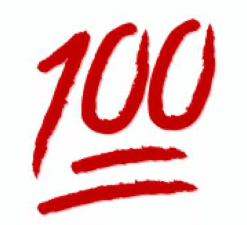 It indicates that you have been on a Snapstreak with this friend for 100 days in a row. Mehwish Qamas Khan is a Media and mass communication student. Her vision is to talk about social issues through writing and come to the solid conclusion. She likes traveling and interested in Painting.